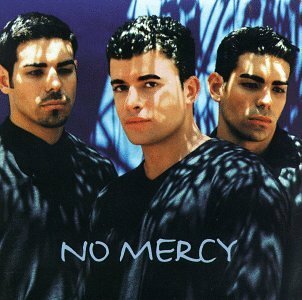 Remember the Latin pop group No Mercy? They were big in early 90s and somehow after a few years they were gone. I just heard their “Where Do You Go” song on the radio yesterday and it made me laugh so much. I had one of those I wonder where they are now moments.